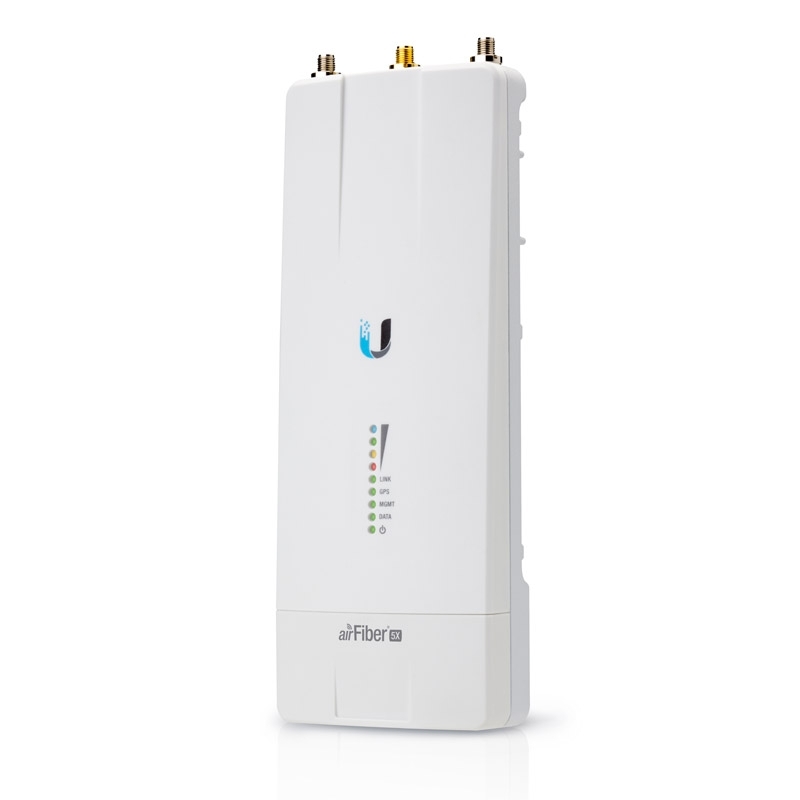 The airFiber 5X is designed for long-range point-to-point backhaul links. It features the highest TDD throughput available on the market. Building upon the proven design of the airMax Rocket system, airFiber 5X allows customizable airFiber backhaul links or upgrade existing Rocket PtP links. The first airFiber 5X model is the AF-5X model for use in the 5GHz frequency. It features industry leading 10.6bps/Hz spectral efficiency, covering the entire 5GHz spectrum with one radio. The AF-5G-OMT-S45 conversion kit can be used instantly to upgrade the airFiber 5X to be compatible with the RD-5G30 and RD-5G34 antennas. Ubiquiti's INVICTUS™ custom silicon and proprietary radio architecture are designed specifically for long distance outdoor applications. The AF-5X features 10.6bps/Hz spectral efficiency, line rate data packet processing for up to 500+Mbps of real data throughput, and innovative xtreme Range Technology (xRT) for up to 200+km in range. The AF-5X covers the entire, license-free, 5GHz spectrum and includes DFS approval. Precise GPS frame synchronization frees the AF-5X from interference for superior co-location capability. GPS enables the concurrency of TX and RX frames so you can co-locate the AF-5X radios and enhance the overall performance of your backhaul links. The AF-5X supports ±45° slant polarization for improved noise immunity and Signal‑to‑Noise Ratio (SNR). 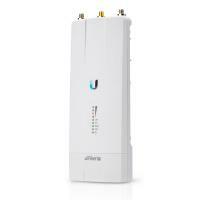 It is compatible with multiple Ubiquiti antennas offering gain of 23 to 34dBi. The compact form factor of the AF-5X allows it to fit into the radio mount of Ubiquiti antennas, so installation requires no special tools. The airFiber X antennas are purpose-built with 45° slant polarity for seamless integration with the AF-5X.